Turn your house into a “smart home” with the use of technology that enhances your lifestyle and simplifies your daily life. Home Automation will allow you to control your lighting, security, climate, audio/video, motorized window treatments, pool/spa and more, using an integrated electronic control system. This system can be programmed for energy use savings as well, saving you money every month, in addition to giving you complete control over your home. 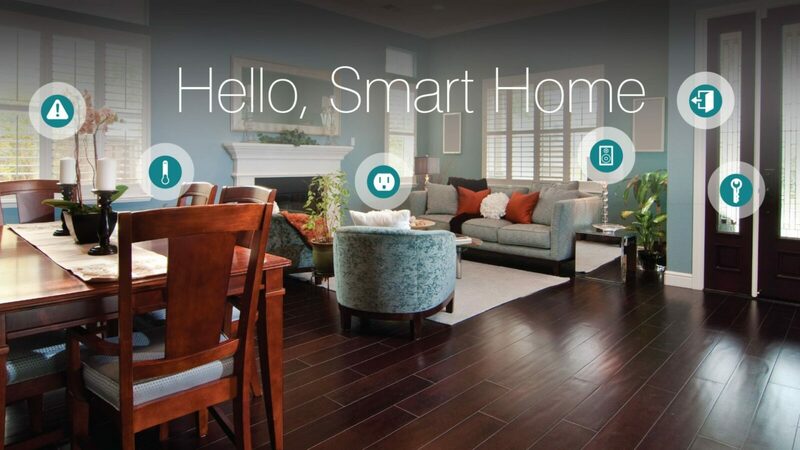 With thousands of styles and options to choose from, we can install the smart home of your dreams.